Surf will be small but Stoke and Aloha will be at advisory levels. It always begins Presidents Day Weekend and goes 3 days straight. The friendly competition will finish up next Saturday-Sunday 2/24-25. It’s amazing to think that for over 4 decades this special community event has delivered countless stoke, laughs, and smiles. 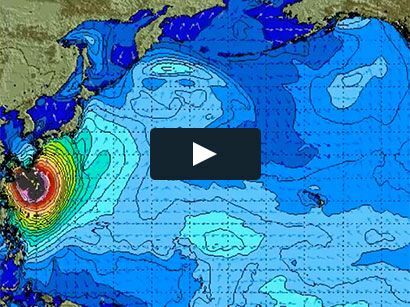 More than any other surf event on earth…this one is Hawaiian. Makaha (meaning “fierce”) is the host. This place is one of the most special in all Hawaii Nei. I rented beachfront for a year in ~1999. The ‘mana’ (pervasive supernatural or magical power) is tangible. The wave itself has a fun factor of 10; the surf is versatile & can break really good from 2’ to 30’. The Big-Hearted people of the westside are the friendliest, most down to earth…on earth. The Buffalo Big Board Surfing Classic perpetuates traditional and modern wave riding; they’ll use just about every type of craft you can dream up. Wait, come to think of it, I do not believe ‘foil-surfing’ has made its way in…yet! But you just wait. They may need to add another weekend, however, as more events within the event…and participants… come to play. Why not?! Catch the fun watching the variety and even some comedy as competitors hit the water. 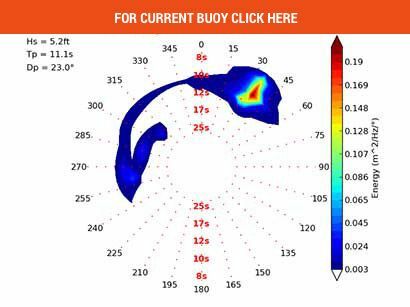 There’s no judging a wave on a 10-point scale like conventional pro contests; the Buffalo Big Board competitors’ waves get scored on the length of ride, plus a growing list of over a dozen wild and wooly tricks. It’s a blast. 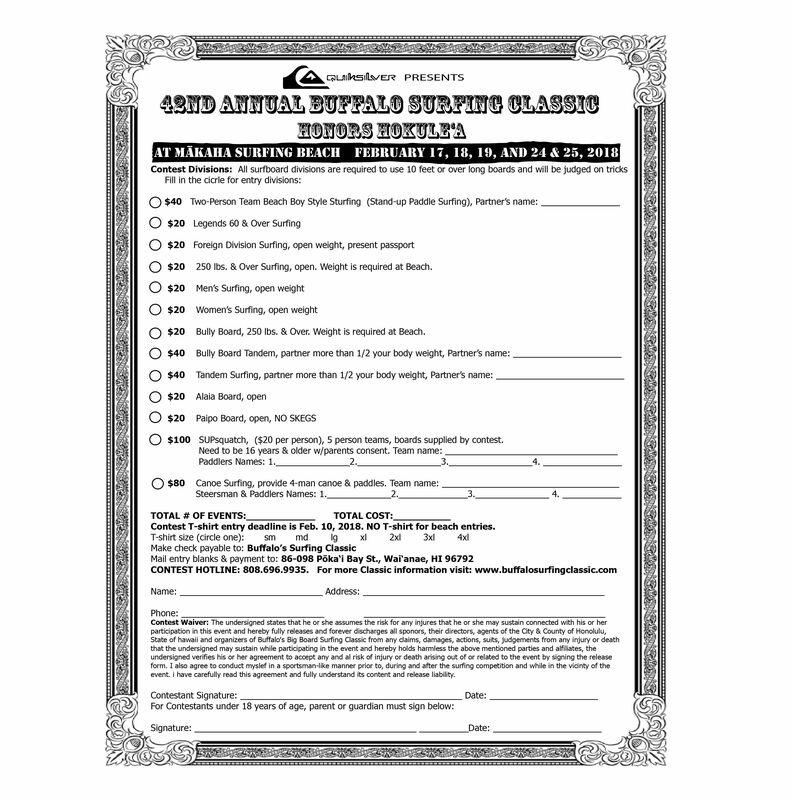 To win Buffalo’s Big Board Surfing Classic you must be creative, have fun, and be able to laugh at yourself, of course! Buffalo Keaulana (82) has always been creative, open-minded, intelligent and talented. 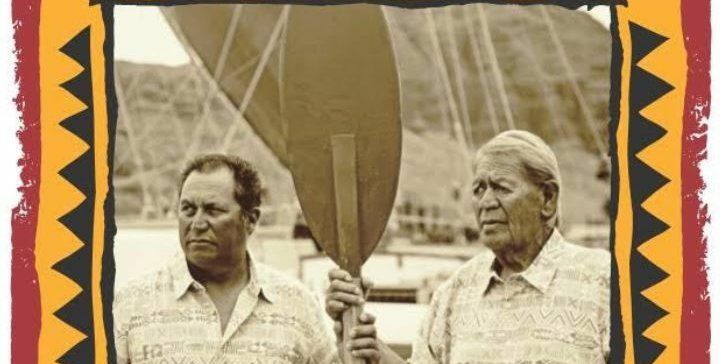 It’s one of the many reasons why he’s Makaha’s Kahuna & one of Hawaii’s greatest watermen of all-time. Though a man of few words, Richard ‘Buffalo’ Keaulana is in a sense all Hawaii Nei’s Kahuna. 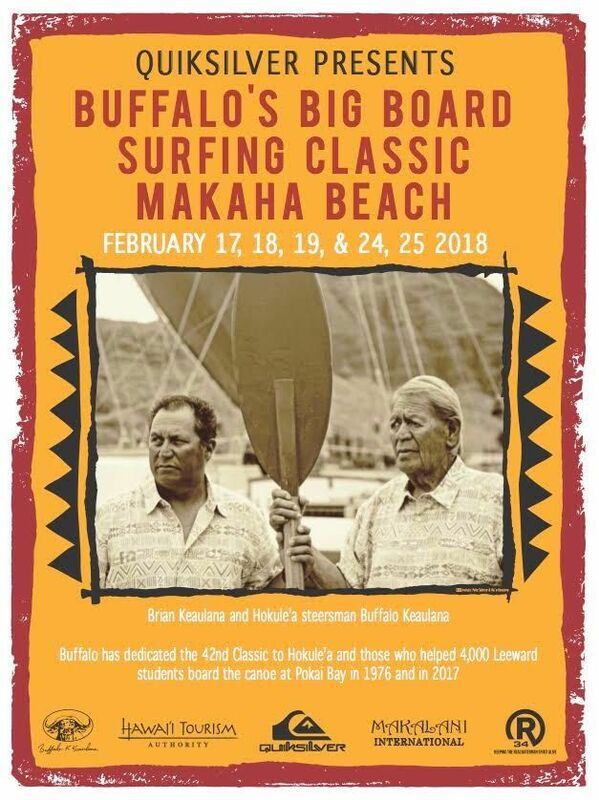 His influence- both in and out of the water -is broad, deep, multi-generational and will only increase over the decades as new generations come to partake in the ocean’s blessings at Buffalo’s Beloved Makaha. See you there for the 42nd Annual “Waterman Olympics” …minus the stress. ?